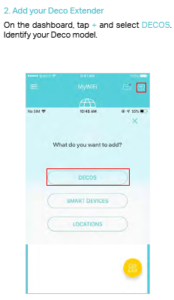 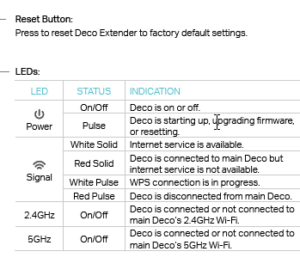 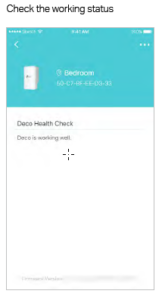 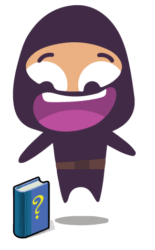 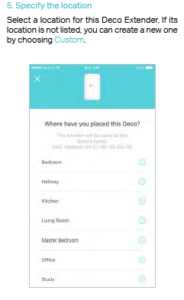 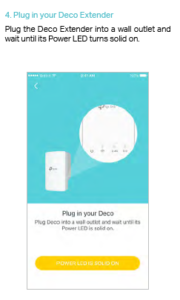 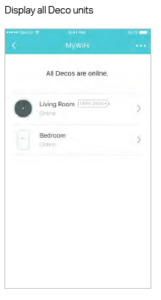 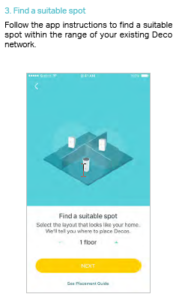 Follow the step bellow to add the Deco Extender to your existing Deco network. 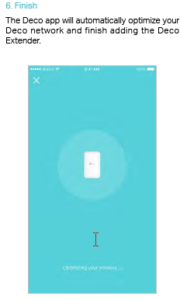 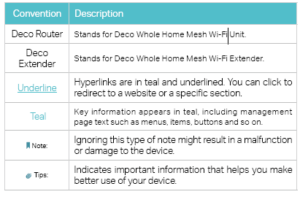 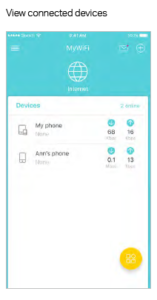 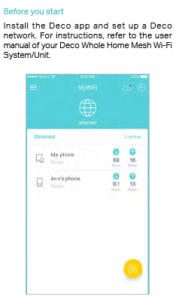 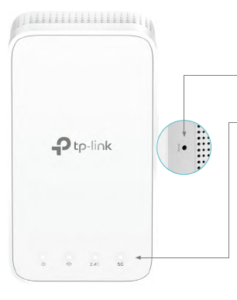 Questions about your TP-Link RE300 Deco M3W Mesh Wi-Fi Extender? 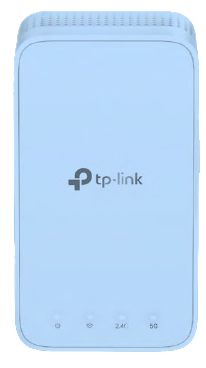 Post in the comments!